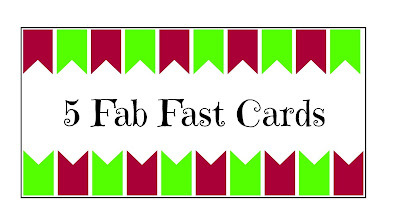 Thank you for joining me this week for my Fab Fast Cards mini series. 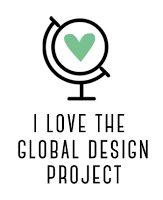 The week has flown by and we are now on the final day. 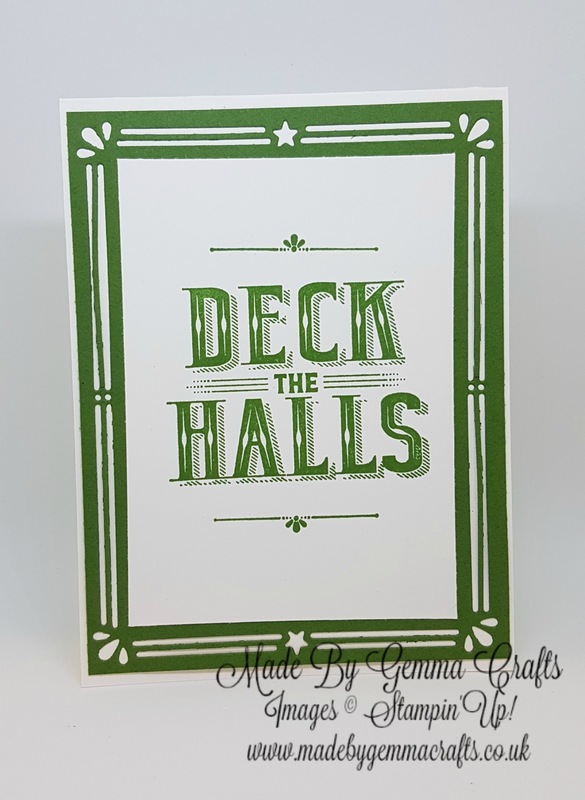 As it's the last day I thought I would share a Christmas card with you and also share the fabulous new Pre Order Carols of Christmas stamp set and Card Front Builder Dies. 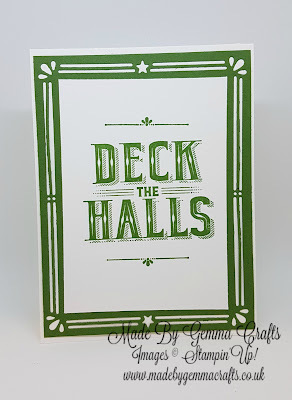 This is a great Christmas bundle and it's so versatile from the very simplest of cards to some more intricate ones. 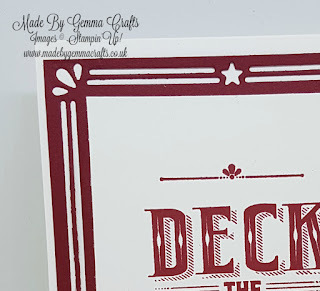 I haven't had much time to really put this bundle to the test yet so I'm sure I will be sharing more from this very soon. 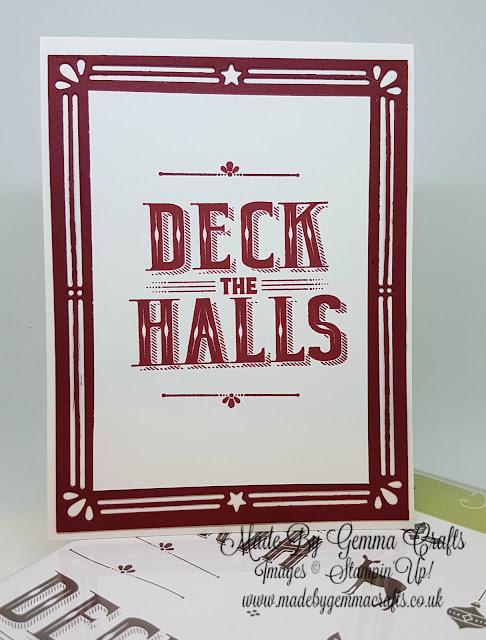 For my card today I used just 2 stamps and one die. 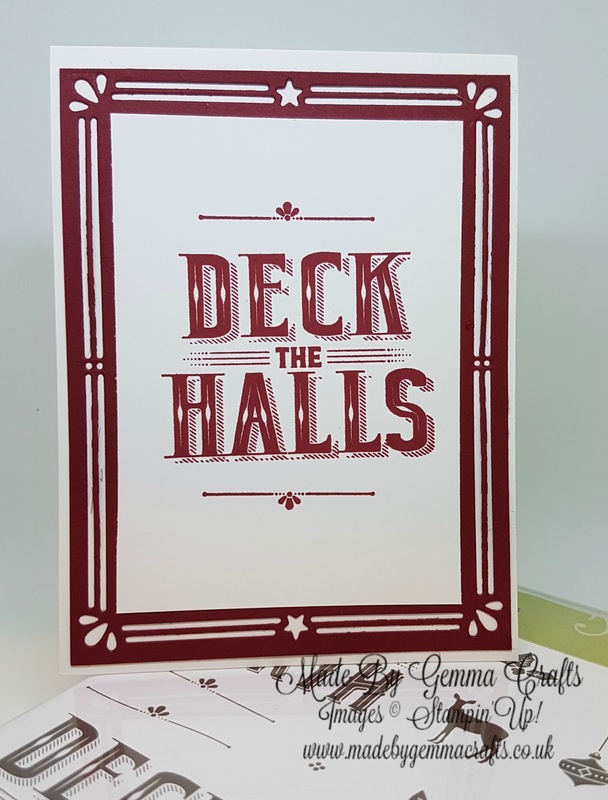 I used the frame die, which is cut twice, with one of the large sentiment stamps. 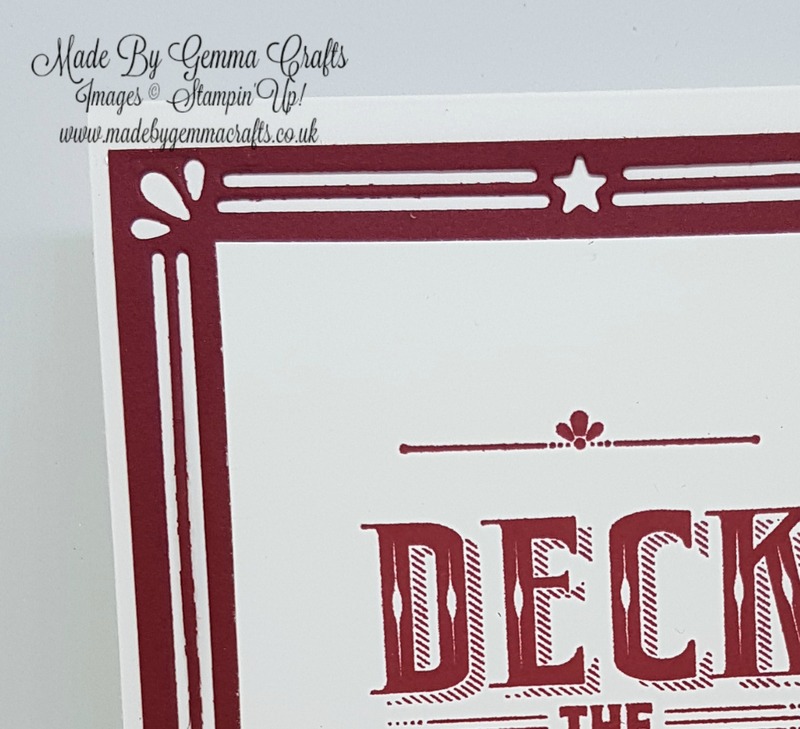 I chose to use classic Christmas colours, Garden Green and Cherry Cobbler. 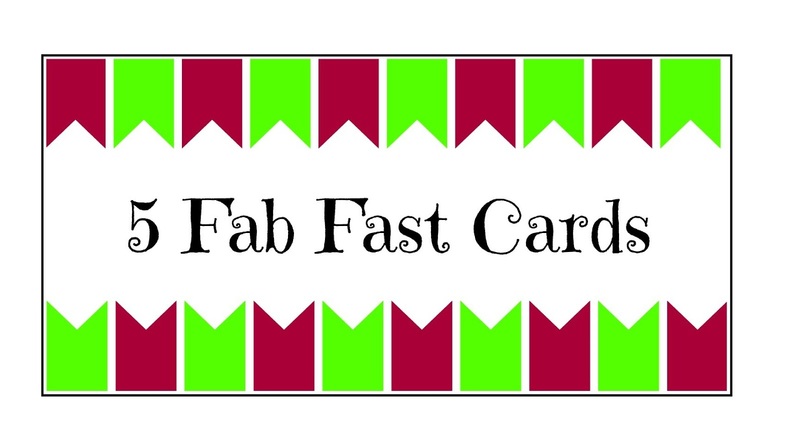 These cards would be great to make a set of and put in a pretty box for craft fairs. Thick Whisper White 4 1/8" by 11" Scored on the 11" side at 5 1/2"
Cherry Cobbler/ Garden Green card 4" by 5 1/4"
Whisper White card 3 1/8" by 3/8"